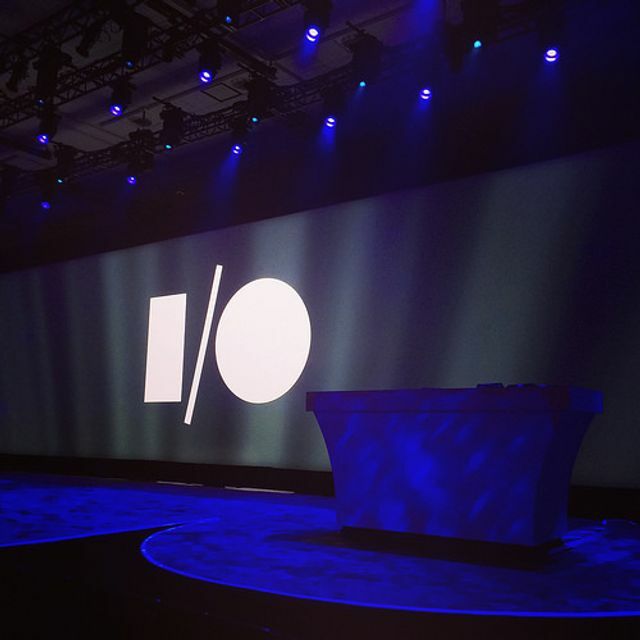 It's the Google I/O developer conference at Google HQ this week. Here's what I reckon we'll see announced. Predictions are a fool’s game. What have I missed.You can score me on Wednesday evening after the keynote. Extensions for inside public spaces, airports, conference centres etc. My personal view is that the chrome browser is a Trojan horse OS for Apple/Microsoft hardware (listen to this week's TWIG, spot on IMHO). What's Google's plans for its social network? No innovation or new products since Google acquisition three years ago. Massive push on augmented and virtual reality, expect announcement from YouTube as content platform. Bright lights and lots of hope after Apple flop, but waiting on US regulators to unlock cable/telco market before going big. May 18–20, 2016 Shoreline Amphitheatre Google I/O is for developers—the creative coders who are building what’s next. Together we’ll explore the latest in tech, mobile, and beyond.